It’s no secret Coca-Cola loves to experiment with exciting new flavors to create something delicious, so in true Coke style we are welcoming winter with a citrusy twist. It’s no secret Coca-Cola loves to experiment with exciting new flavors to create something delicious, so in true Coke style we are welcoming winter with a citrusy twist. Say hello to Coca-Cola Australia’s newest limited-edition flavour Coca-Cola Orange No Sugar. “We’ve seen how much Australians have enjoyed our other limited edition flavours. Introducing a hint of orange flavour was perfect for Australia’s cooler months. We think Coke fans are going to love it,” said Lucie Austin, Coca-Cola Australia marketing director. “This limited edition flavour has been crafted for Australians and the spirited way we do the winter season – fun and sociable. We’re not afraid to get the woolies on, grab our friends or family and get out and about when it’s chilly. So we’ve created a refreshing and unique drink to match,” Lucie said. 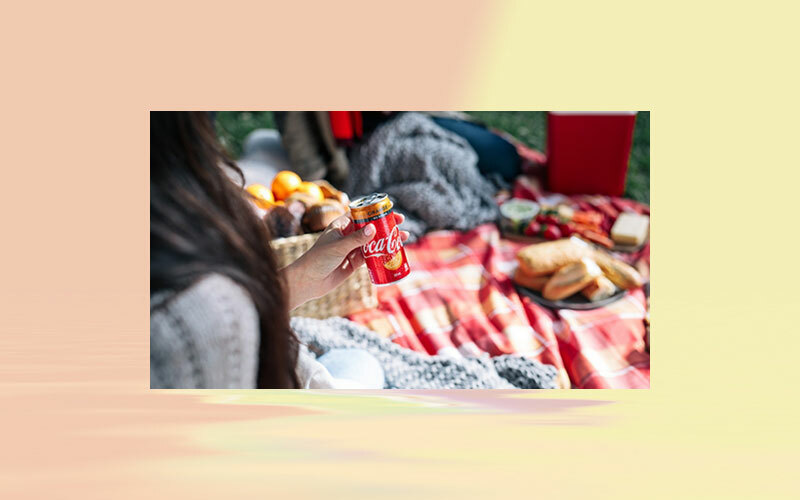 Aside from being refreshing and providing a great citrus alternative to a lemon or lime in your Coke, Coca-Cola Orange is completely sugar free, following the Company’s pledge to reduce sugar in their beverages. “As we work to innovate with delicious combinations to match the diverse tastes of our customers, Australians will see more exclusive and limited edition flavours in the coming years,” she said. Don’t waste any time in getting your hands on Coca-Cola Orange No Sugar, as it’s only making a guest appearance for our winter months. “Coca-Cola Orange No Sugar is here for a good time, not a long time, so get in quick,” Lucie said. Coke Orange No Sugar is available nationally as a limited-edition flavour from July 23, 2018.